Milwaukee-area drivers need a reliable SUV for the weather and road conditions, and the 2018 Toyota Highlander and 2018 Ford Explorer are two of the top contenders. However, when you look at the interior and durability of each model, the Toyota is quite a catch. See how these SUVs stack up making your final decision. 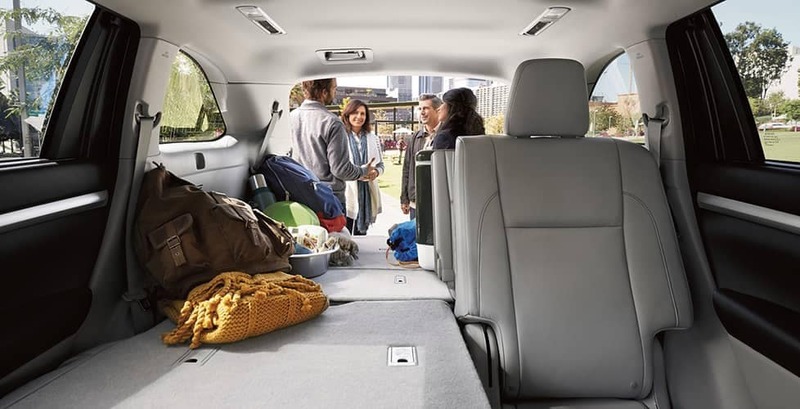 The Toyota Highlander interior was designed to comfortably fit up to eight passengers, which stands out over the Explorer’s ability to handle only seven. In addition, driver and passengers in the Toyota model get extra space to spread out, making this Racine drive even more comfortable. Finally, you’ll get up to 83.7 cubic feet of cargo space in the Toyota compared to only 81.7 cubic feet in the Ford. 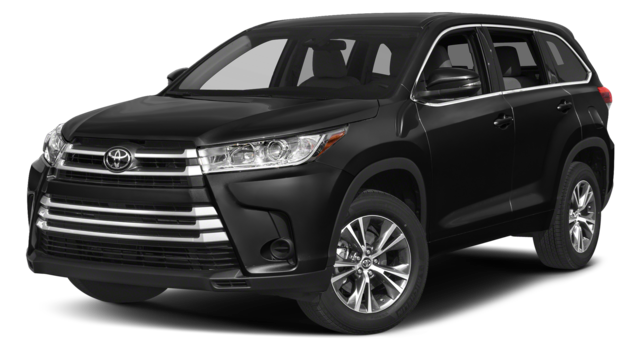 The Toyota Highlander specs include a V6 engine that is faster than the Ford 2.3L turbo engine. In fact, the Toyota model can go from 0-60 mph in only 7.2 seconds compared to 8.2 seconds on the Ford model. In addition, New Berlin drivers will love the EPA-estimated 20 city and 27 highway mpg on the Toyota compared to EPA-estimated 17 city and 24 highway on the Ford. 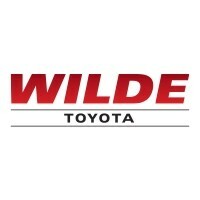 Test drive the Highlander at Wilde Toyota today! 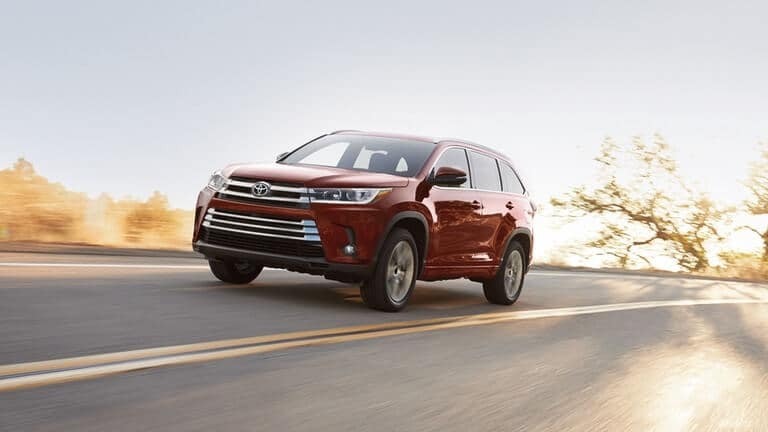 The Toyota Highlander is a great choice for Waukesha drivers, and you can trust our award-winning dealership to help you find the best Highlander trim for you with the fast and easy financing. We look forward to helping you drive home in a Toyota SUV! 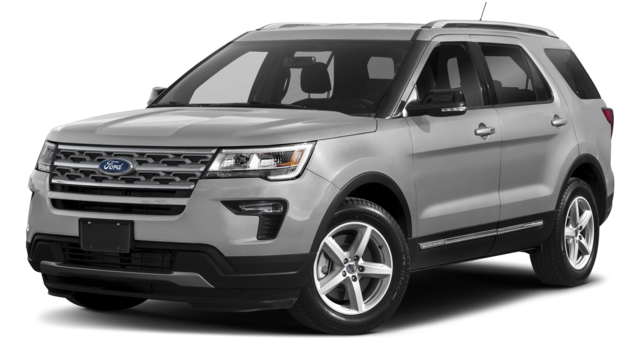 Explore our massive inventory of new, used, and certified pre-owned vehicles to find yours!